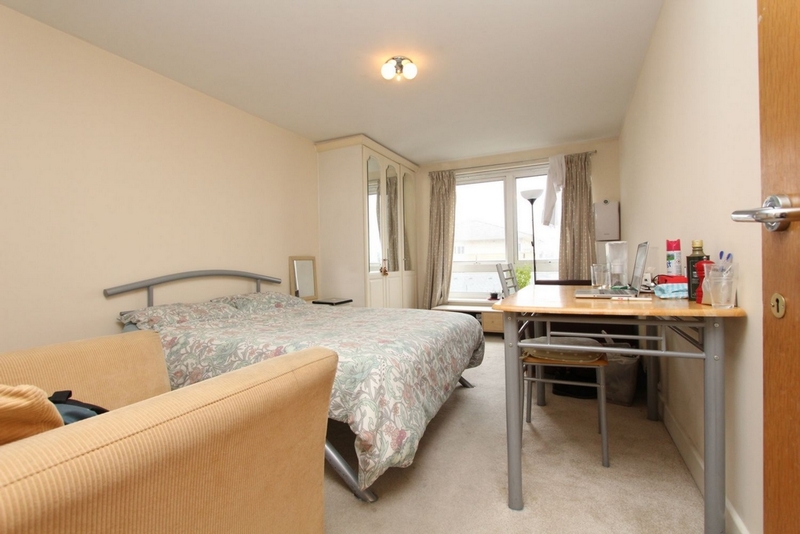 The apartment comprises of a spacious reception with balcony over looking the O2, a bright double bedroom ith fitted wardrobes, contemporary bathroom, gas, fully allocated parking space & 24 hr concierge. 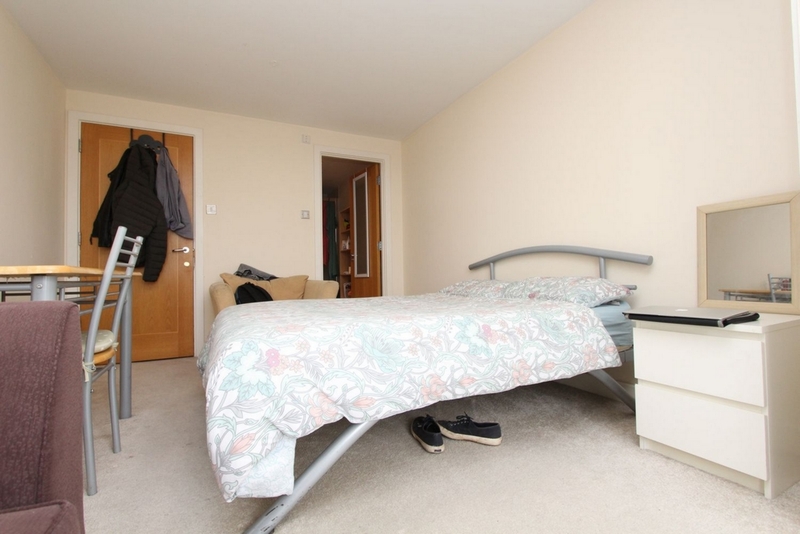 Situated within close proximity to East India DLR station and Canary Wharf (Jubilee Line), this apaertment offers a great opportunity for both City and Canary Wharf workers. 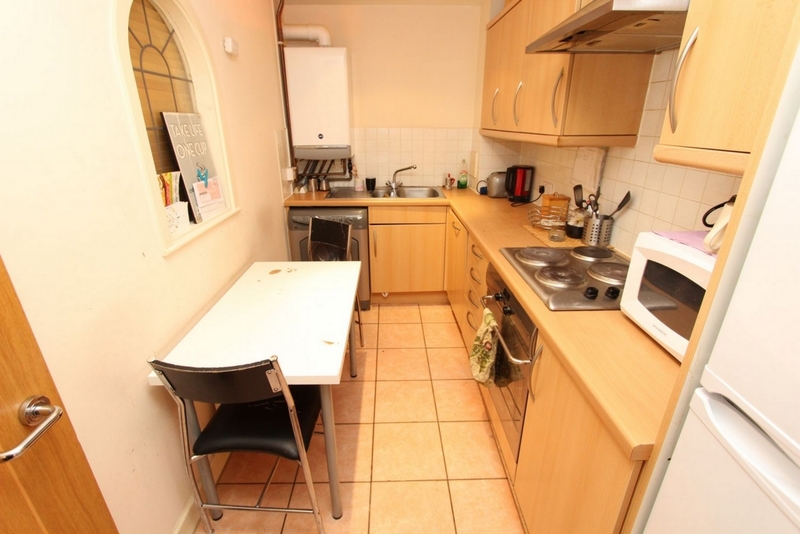 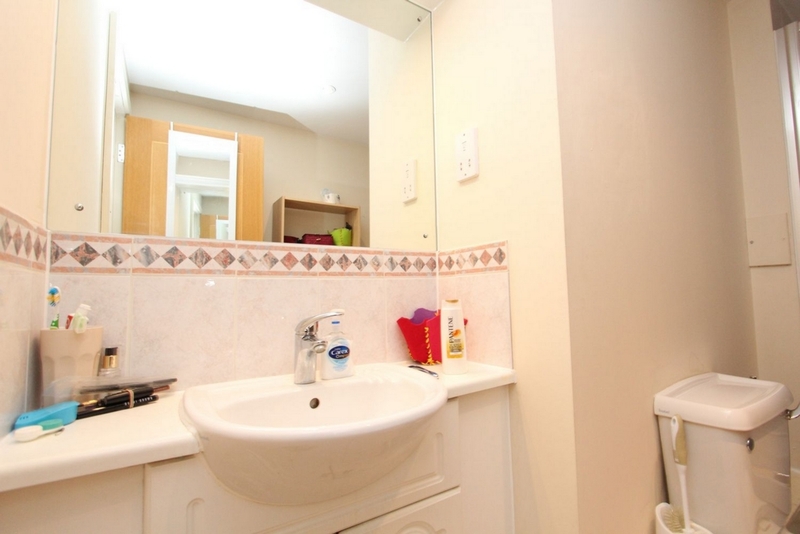 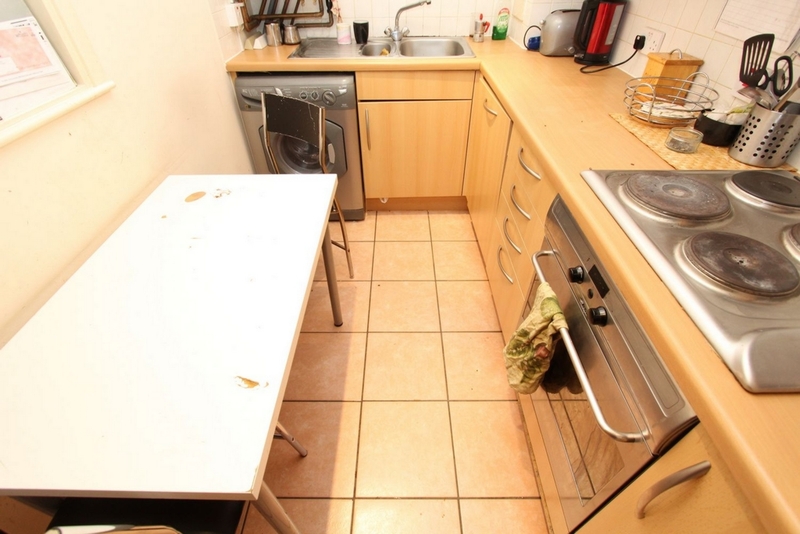 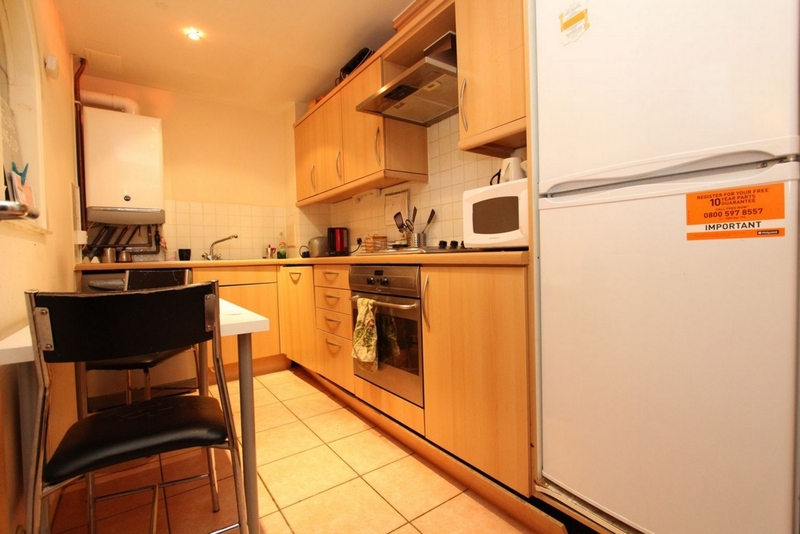 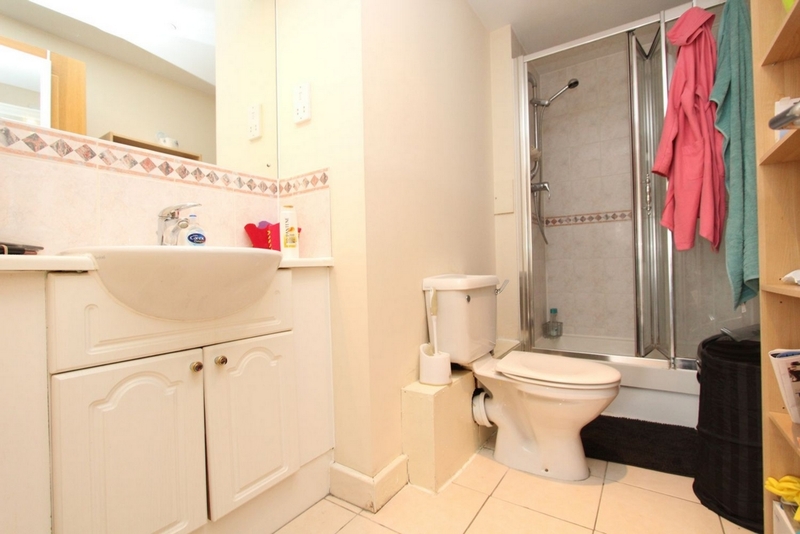 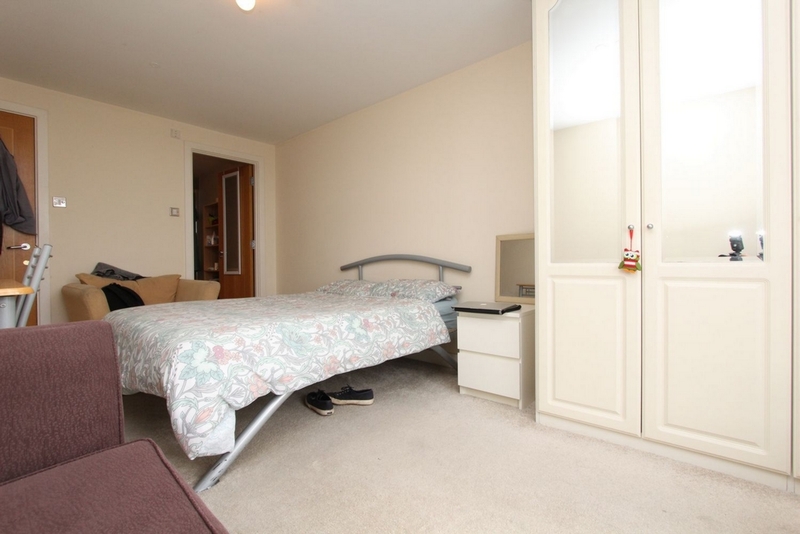 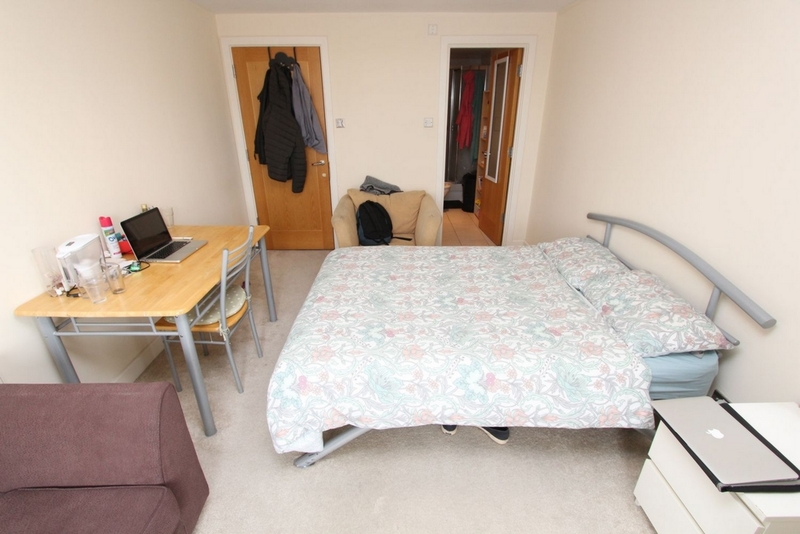 This is a ensuite double room, well-presented totally furnished.